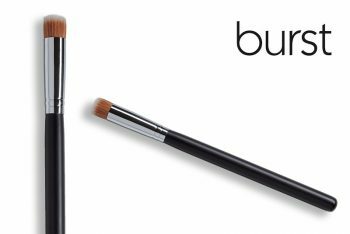 Use this brush in fast circular movements to “air-whip” the foundation onto the skin, or buff any foundation into a velvety finish after application. 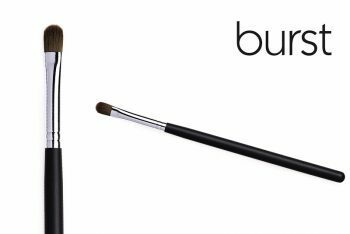 This brush is 19 mm in diameter and is made of superior-quality synthetic/vegan hair. Use this brush in fast circular movements to “air-whip” the foundation onto your skin, or to buff your foundation into a velvety finish after you have applied it. 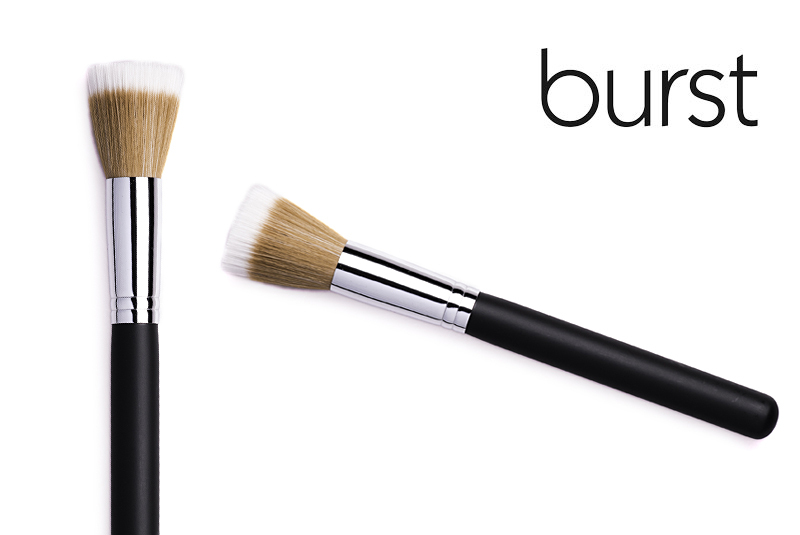 Perfect skin, every time! 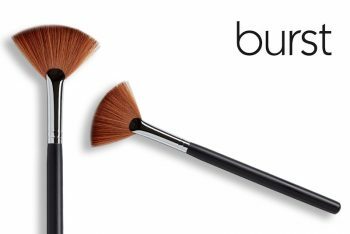 PRO TIP: This brush can also be used with dry products like translucent powder, or cream and powder blushers, to achieve a very light application!